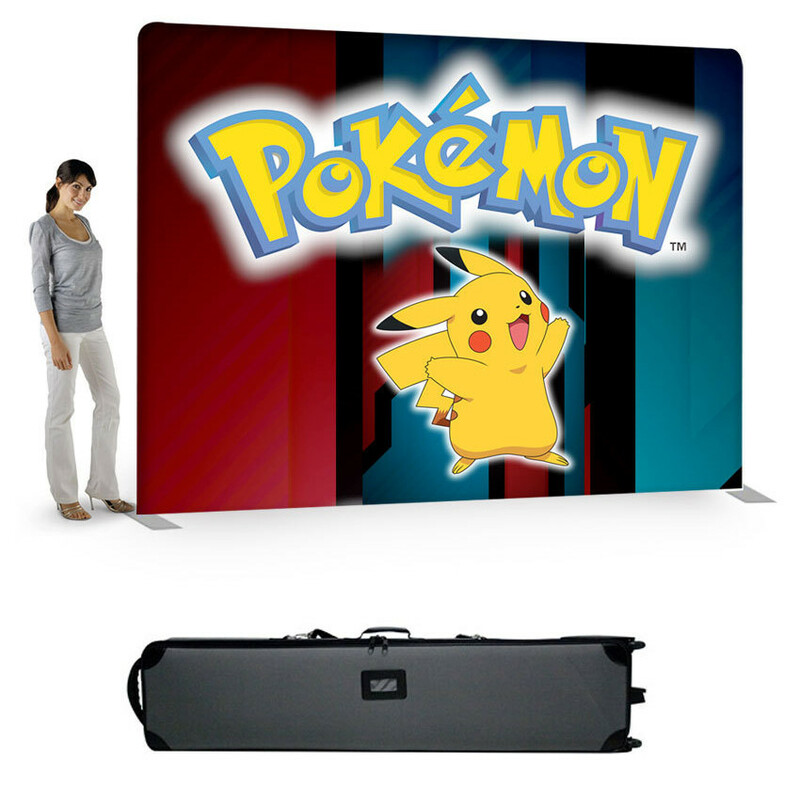 Our tension fabric systems are a great alternative to standard backwall displays. Quickly assembled in just 5 minutes, slide the tubes together to make the frame and lock in place with a push button snap. then, simply pull the pillowcase-like graphic over the frame and zip it shut. the zipper, hidden from view, tightens the stretch fabric beautifully displaying your images. disassembled, the lightweight frame and graphic fits inside a compact silver bag.